Starting a new business? New to Coworking? 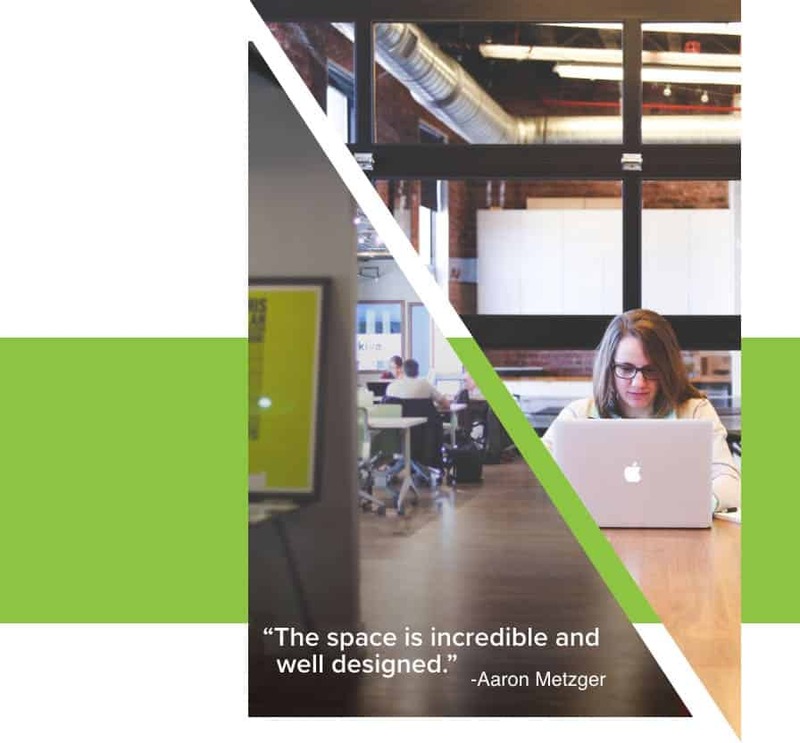 Whatever your situation…we know selecting a workspace for your business is a big decision! We have been there ourselves! That is why we offer a FREE Coworking Day to anyone interested in joining BOSS Office + Coworking! Send us a quick message and we will have the perfect spot waiting for you!